Russian trolls have been quoted in more than 100 news articles in the UK. A large number of these accounts are run by the International Research Agency (IRA), a state-supported body whose purpose is to circulate misinformation. The US congress has released details of 1,000 accounts run by the IRA, on top of a further 2,000 that had been identified by Twitter previously. Tweets from these accounts were referenced more than 20 times by UK media outlets, while the Guardian discovered 80 citations of the troll accounts in a 2017 investigation. One account, purporting to be a Black Lives Matter activist named ‘Kanisha Jackson’, was cited nine times by the British press. The Daily Mail, Buzzfeed and the Daily Express all quoted the troll account in good faith. @wokeluisa, another Russian-run bot account, managed to deceive the Guardian, the BBC and the Telegraph, although the former two removed the embedded tweet from their respective articles once the account was uncovered as a troll. The International Research Agency is based in St Petersburg and employs well over a thousand people (though exact numbers are hard to decipher, as the agency employs many remote staff). 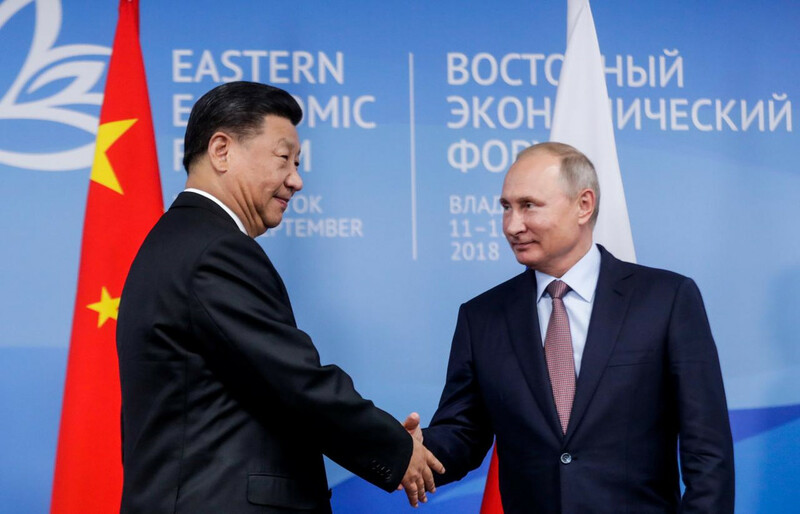 The dissemination of fake news is a component of the ‘sharp power’ approach Russia and other authoritarian countries – in particular China – wage to promote their strength in western nations. It is also likely that far right organisations within the US and throughout Europe also attempt to make use of their own 'sharp power' approach. The aim of a sharp power approach is to manipulate, mislead, divert and divide targets. This clearly 'under the table' strategy can be set in contrast to the dossiers of false information and misperceived images relating to WMDs that were widely disseminated by governments on both sides of the Atlantic and well established media outlets, falsities that led to the second illegal war in Iraq and the alleged suicide of weapons expert Dr. David Kelly in 2003. The west is belatedly awakening to this subversion of its democracy from organisations both at home and abroad. But with a possibly compromised president in the White House, and droves of British politicians readily joining the crusade against the free press, the information war looks set to rumble on for a fair while longer. Head of FBI fired! Trumps administration falling apart!